Tamr is an enterprise data company that is able to help organizations unify their data through machine learning algorithms and human guidance. They have quickly risen to prominence, with customers like GE, HP, and Toyota to name just a few of the large names that employ their product. But, with this success, comes a quickly growing number of virtual servers and resources that are hosted on AWS. 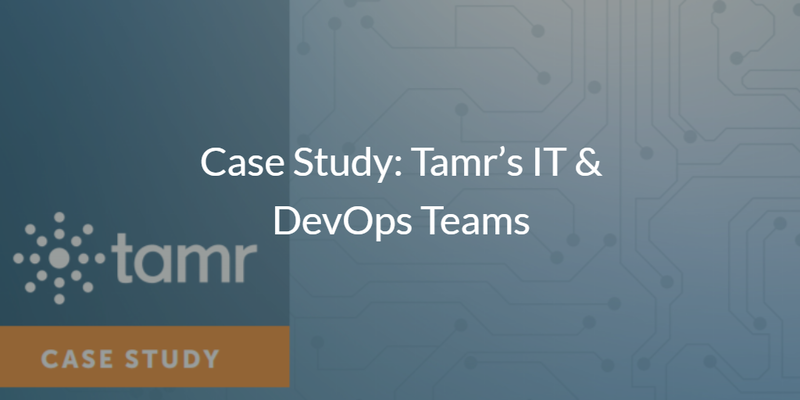 When Tamr first started their business, they manually managed their user base and virtual LDAP servers. With more servers and users every month, manual management was quickly rendered inefficient. Tamr recognized this, and decided that they needed to find a way to streamline LDAP server management. With approximately 200-300 servers (and growing), managing access manually was a major time sink. Tamr started looking at some of the typical solutions: Active Directory®, LDAP, and so on. Unfortunately for them though, these solutions couldn’t meet all of their needs. With no physical servers, and no plans to get any, there was no reason to implement any on-prem infrastructure like AD. Other solutions, while useful, were just not able to offer all of the features that they wanted. That’s when Tamr found JumpCloud’s Directory-as-a-Service®. Now, Tamr is able to manage their users and servers in a fraction of the time, and they haven’t looked back. 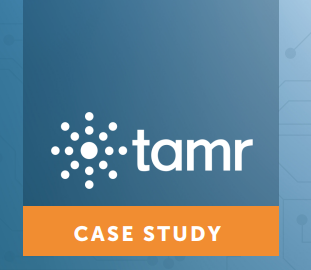 If you would like to read more about Tamr’s story, check out their case study by clicking on the image below. For the many features that Tamr was searching for in their solution, JumpCloud was the only one that fit the bill. Don’t get stuck spending an excessive amount of time trying to manually manage your users or servers. JumpCloud’s cloud-based directory is the ideal solution for companies born in the cloud era needing a directory, or for those making the transition into the cloud-oriented world. With functionality including system management of mixed platforms (Windows, Mac, Linux), cloud and on-prem servers (AWS, Google Cloud, etc. ), wired and WiFI networks (through RADIUS), and on-prem and web applications (LDAP, SAML, and so on), all of your protocols, platforms, and locations are able to be easily managed from a unified cloud directory. Plus, with cloud LDAP, RADIUS-as-a-Service, and user management features, there are plenty of reasons why it is the perfect SaaS-based directory for companies in the cloud. If you want to try out the cloud-based directory for yourself, check out DaaS by signing up for a free account. Your first 10 users are free forever, so there’s no reason not to give it a shot. In addition, if you have any questions about Directory-as-a-Service, feel free to reach out to us. We would be happy to talk about whether or not a centralized cloud directory is right for you.